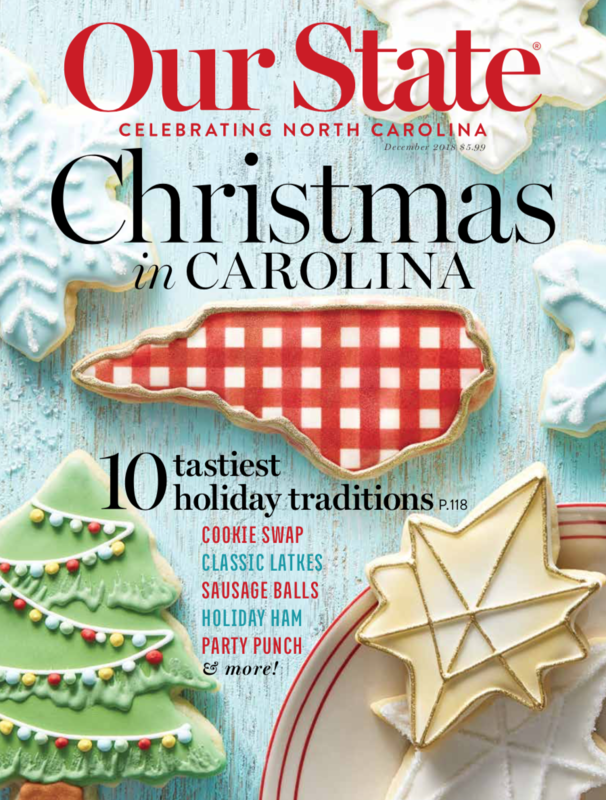 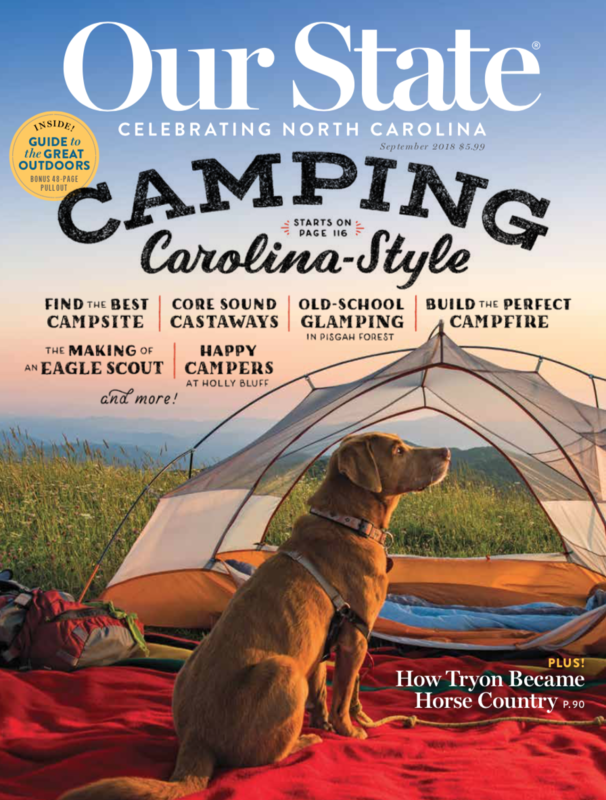 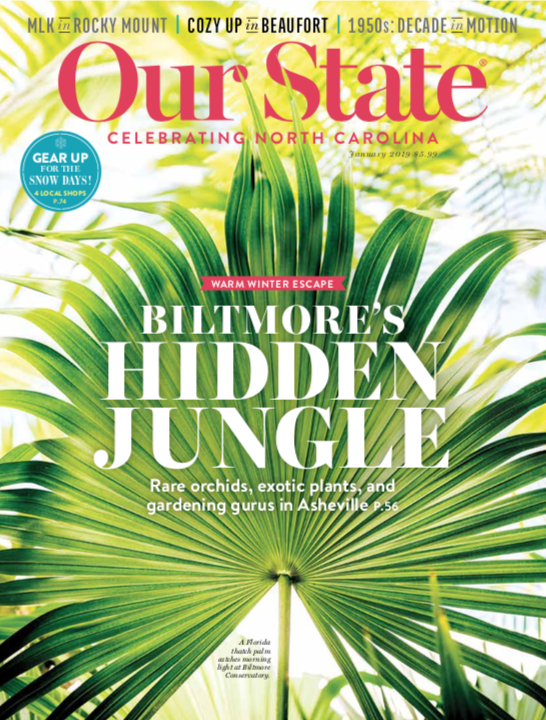 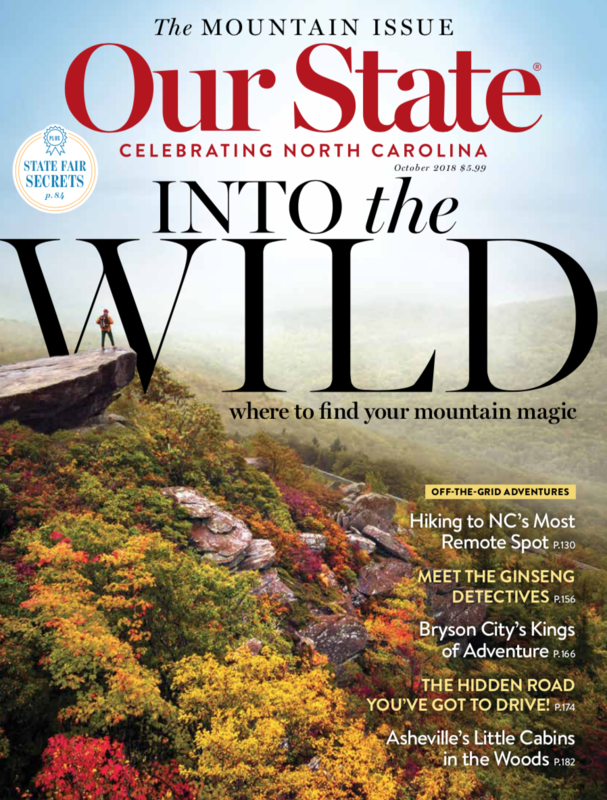 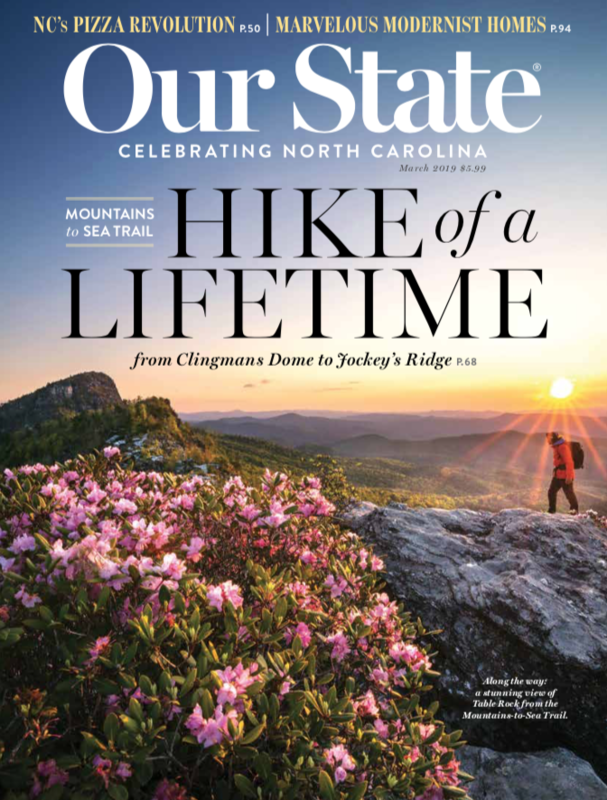 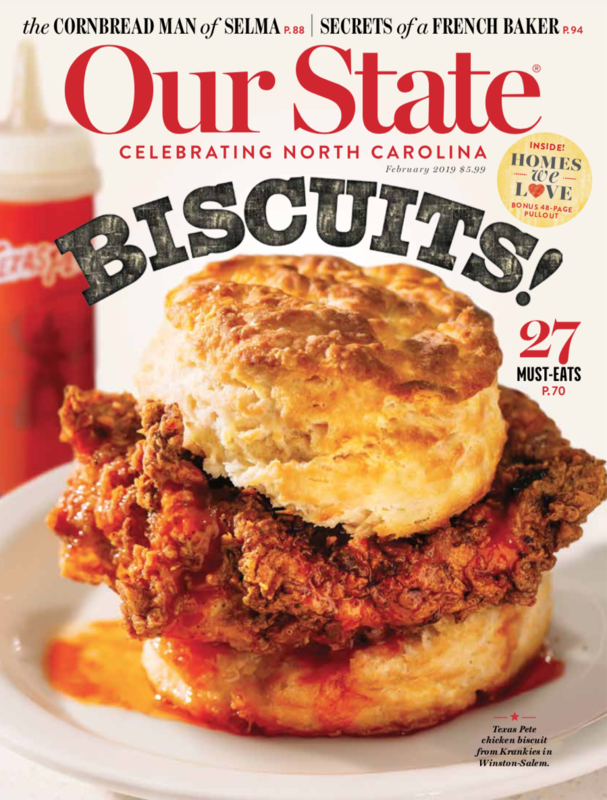 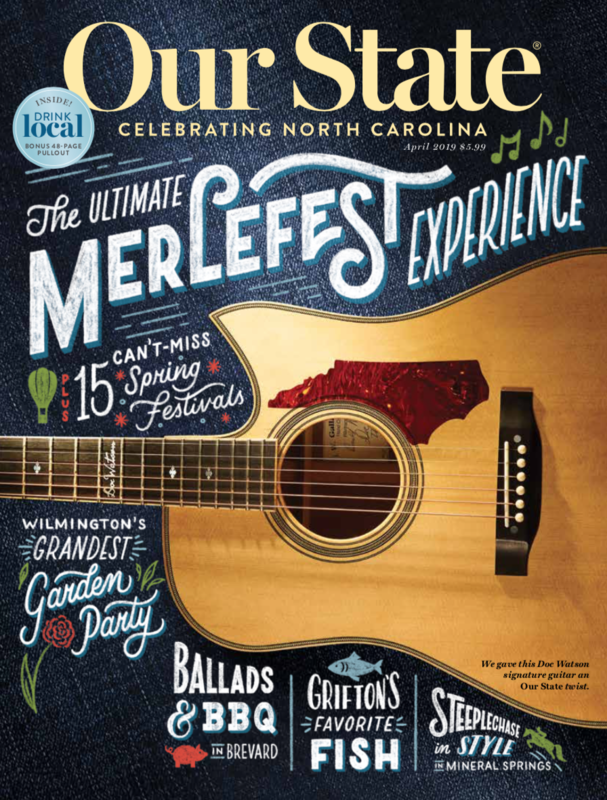 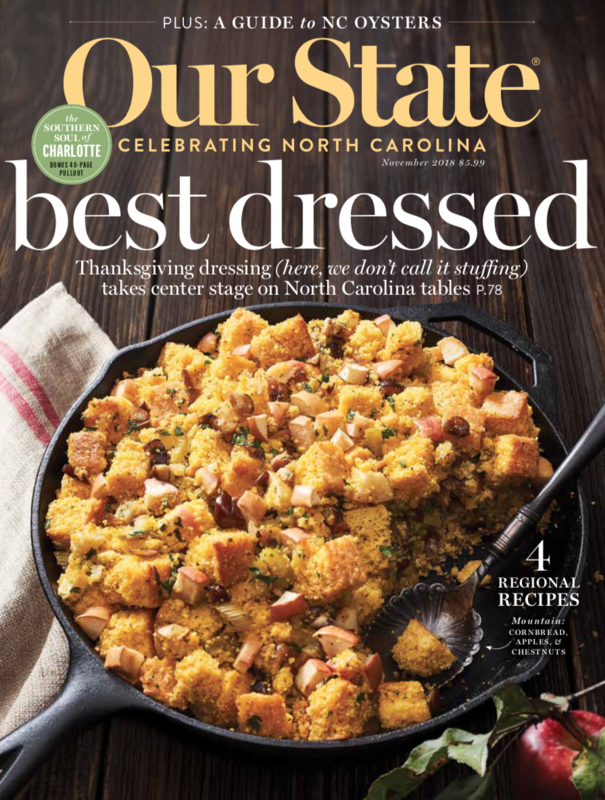 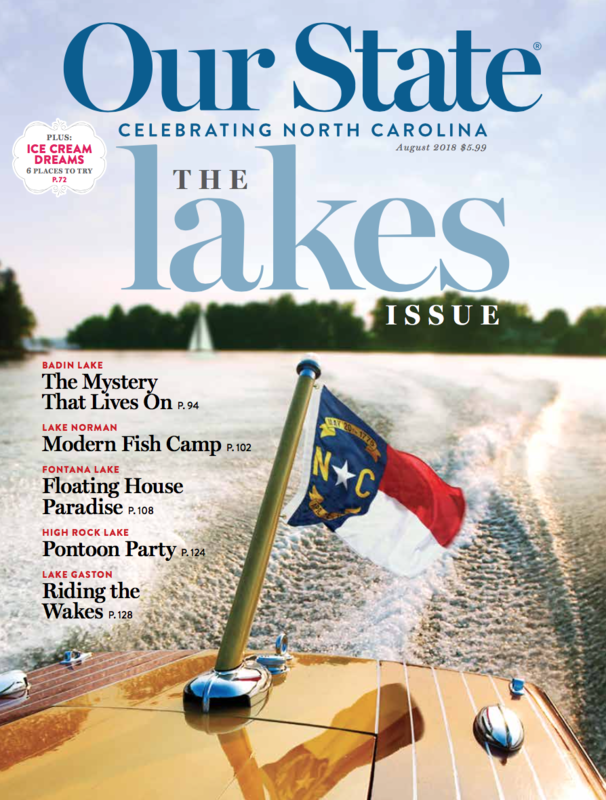 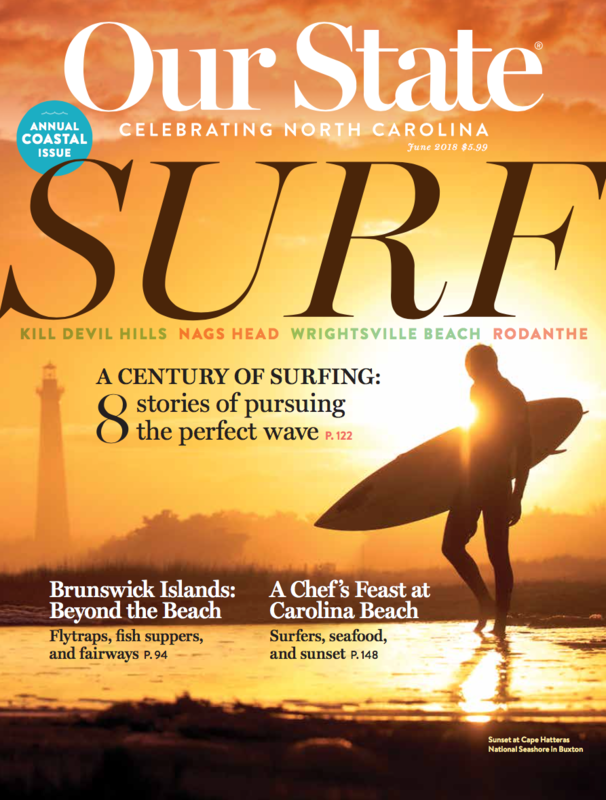 Please fill out the form below to purchase a recent issue of Our State magazine. 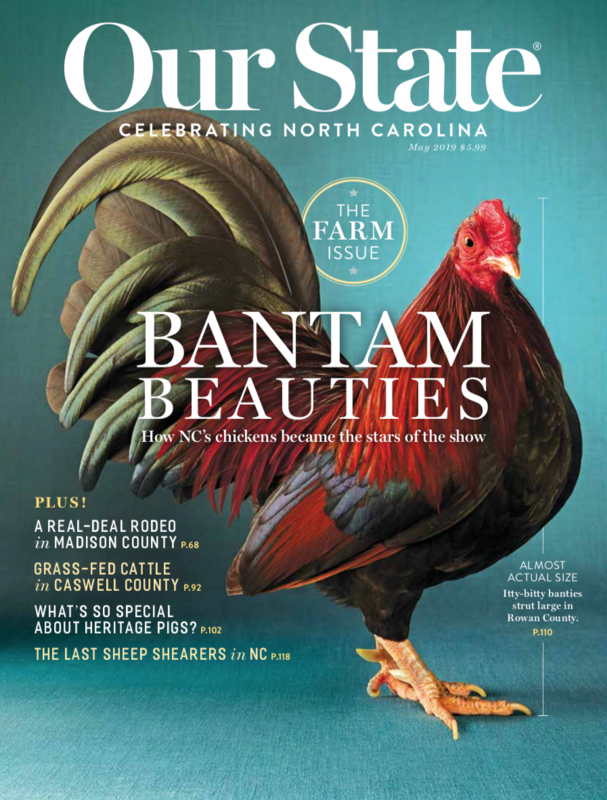 To save money and become a subscriber, please click here to receive every issue by mail each month. 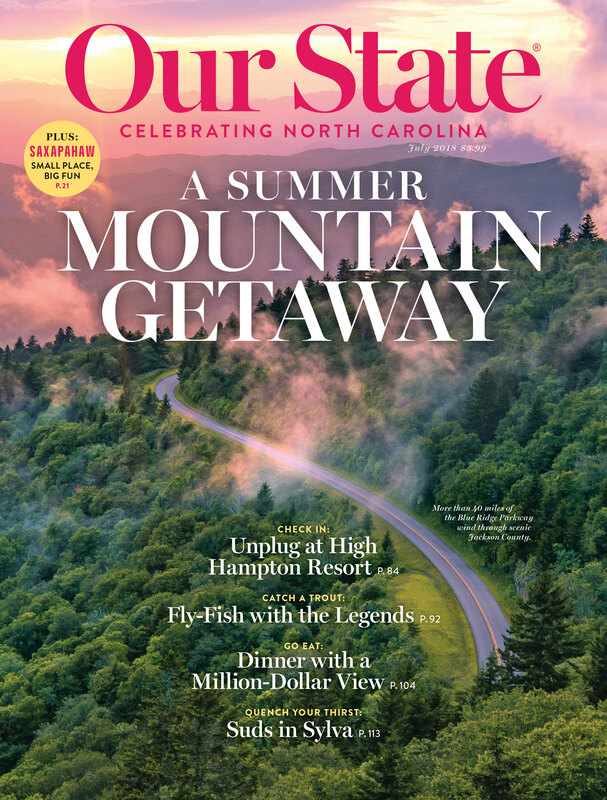 *Shipping is included in the total.